The hit show from the Melbourne Fringe, winner of two festival awards! ★★★★ "One-woman show brings ancestors' voices to arresting life." Sydney Morning Herald/The Age. Sandy Greenwood's "family saga about four generations of Salt Water women is a triumph", "the sold out audience was riveted to our seats" Monique Grbec/Witness Performance. "Matriarch was a testament to the extraordinary power of storytelling and song." Arts Review. Matriarch is a dynamic, one woman show that illuminates the strength and resilience of four generations of Gumbaynggirr women. The play explores cultural identity, inter-generational trauma and what it means to be a fair skin black woman in contemporary Australia. 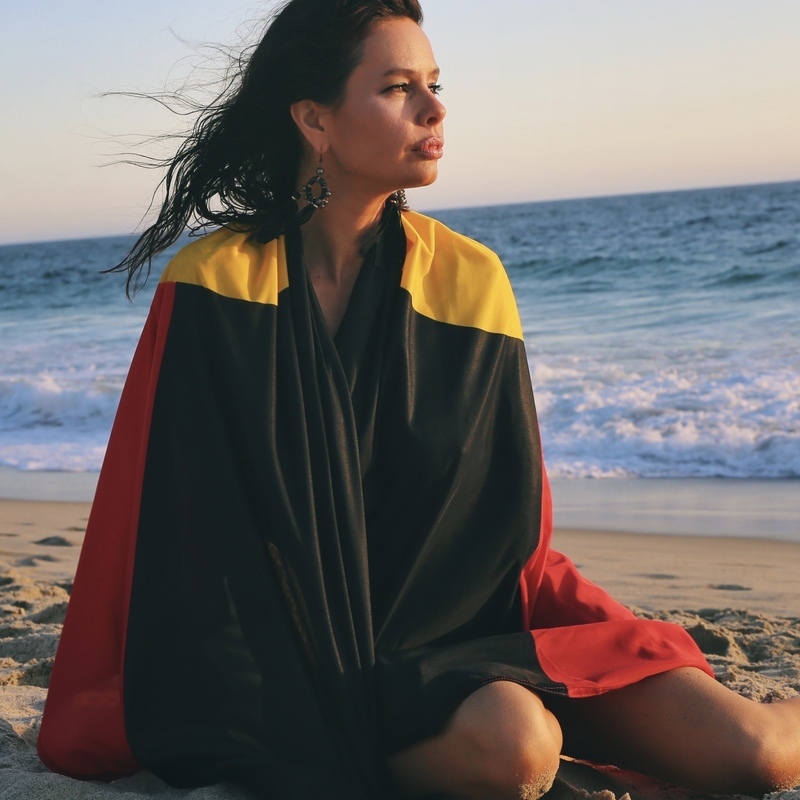 Jinda Productions aims to tell authentic Indigenous stories from a female perspective.